The Ranch now has a rental mobile that is available for owners to rent for groups or just for their families. There is a 2 night minimum rental. The mobile is completely furnished. It has 2 bedrooms and 1 bath. 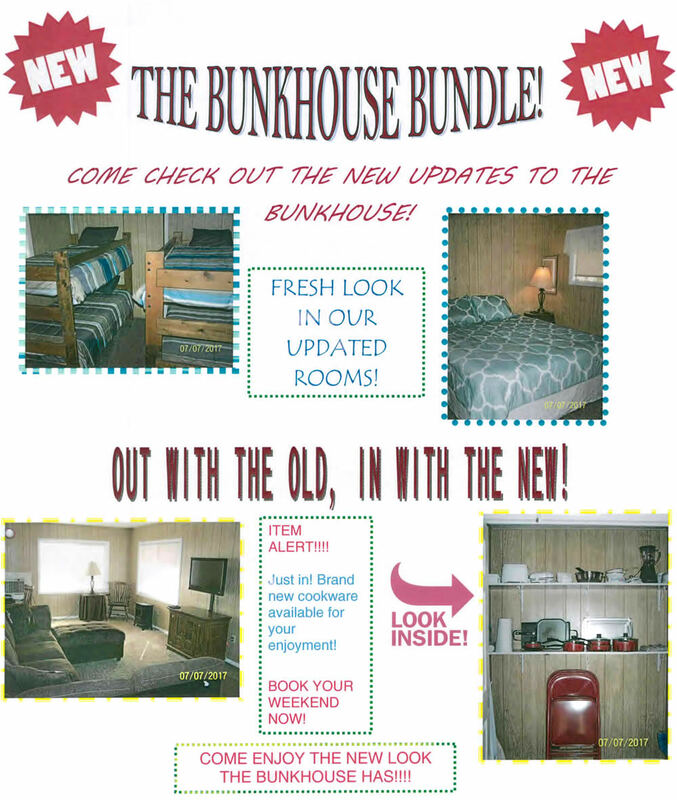 One bedroom has a queen bed and the other has 2 sets of bunks. The living room couch can sleep 2 for a total of 8 people. The mobile is also furnished with dishes, cutlery, cookware, microwave, coffee pot, toaster, etc. 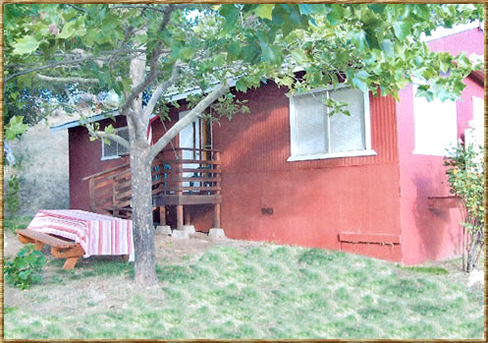 The rental fee is $100 per night (2 night minimum) Call WHOA to reserve at (530) 352-4222.